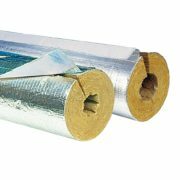 Mineral wool is one of the best product on the market. It is made of natural fiber and it works perfectly in thermal and acoustic matters. 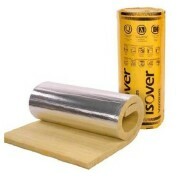 We offer products from our trusted partners like Paroc, Rockwool or Isover. 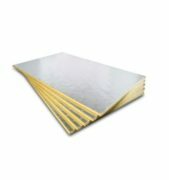 Mineral wool articles are in the form of mats and boards. Properties of these products allows to implement them as a fire protection. They are classified in terms of density and thickness.